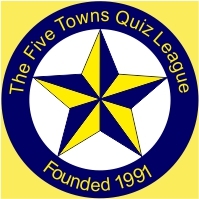 Over the years, especially the last few years, we have been proud to have had several FTQL players on television quiz shows. Here is the list of all the ones we know about. If you know of any more let us know.